Reluctantly, the Duke of Rockliffe is in the market for a wife. 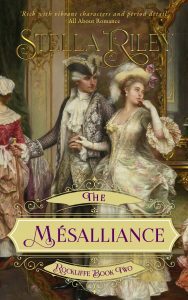 His requirements are simple; a lady who will occupy her position with well-bred grace and chaperone his sister, Nell – but who will not bore him to distraction. He is acquainted with a number of ladies who could fulfil the first two but none who can achieve the last. Then, whilst accompanying Nell to what he speedily comes to regard as the house-party from hell, he meets Adeline Kendrick – acid-tongued and by no means beautiful, yet somehow alluring; a combination that Rockliffe finds infuriatingly provocative. Worse still, her relatives are quite deplorable – from Cousin Diana, a spoiled and ill-natured beauty, to manipulative and devious Uncle Richard. As a prospective bride, therefore, Adeline is out of the question. 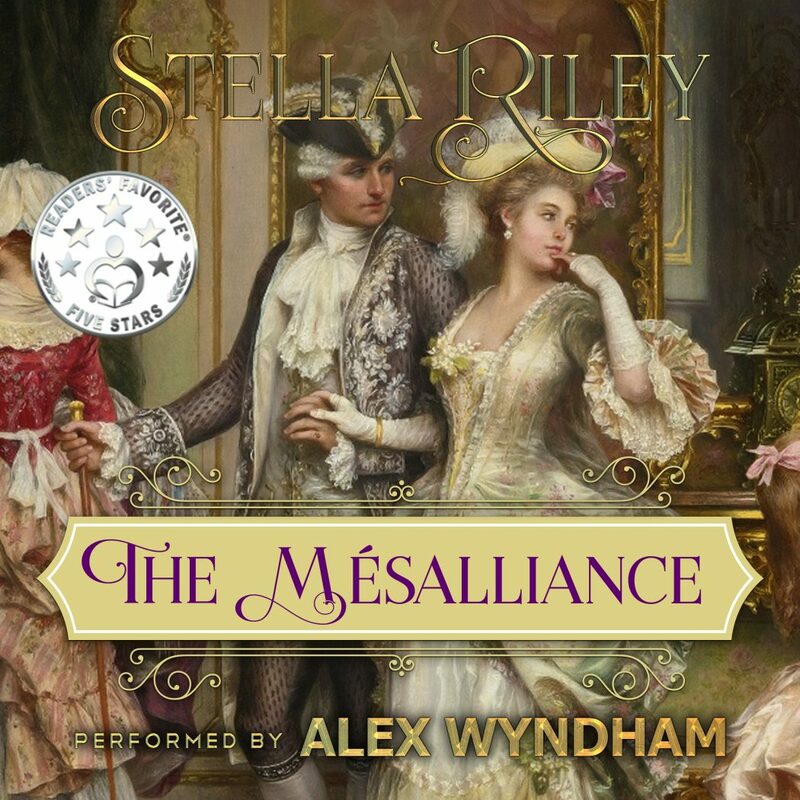 Until, that is, a bizarre turn of events cause the Duke to change his mind and make what his world will call a mésalliance. 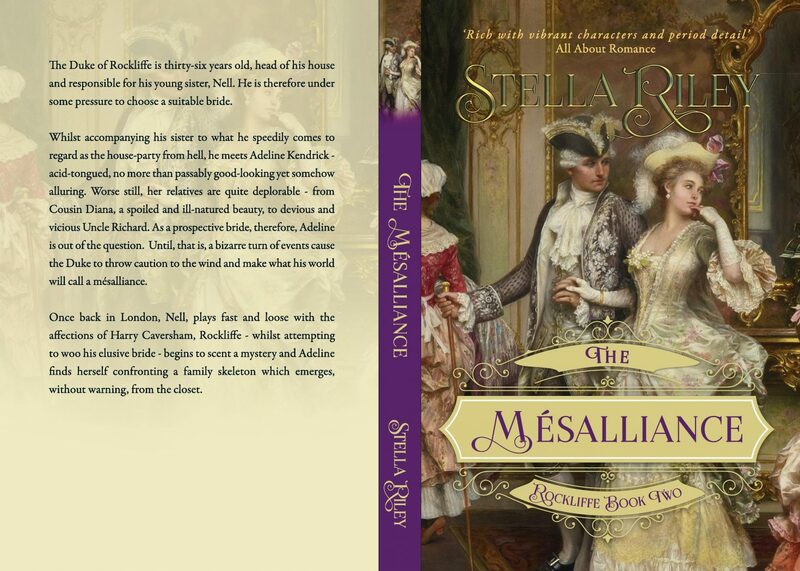 The Mésalliance is the sequel to The Parfit Knight .